A document of the Mughal era, originally written in Farsi, has been translated into Hindi. Preserved in the Bikaner archive, this document is the 22-foot long 'Treaty of Purandar' signed by Mughal emperor Shah Jahan and peshwa of the Maratha kingdom Shivaji. The translated version of the doctrine signed in 1665 will unravel new chapters of the over three hundred year old Mughal history. The Hindi translation is printed in the form of a book. Following the Rajasthan State Archive director Mahendra Kadhgawat's orders, Dr Sujauddin translated this piece of history. "The book will be helpful for the students of research and history. It will give deep insight into political activity during Aurangzeb's rule," said Kadhgawat. Under Shivaji's kingdom, Purandar was one of the homesteads. 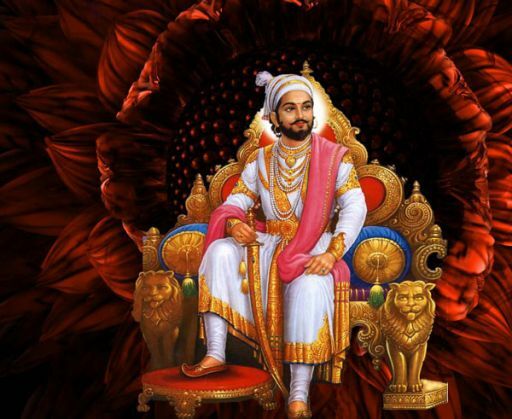 When Shivaji was entrapped by King Aurangzeb's army in Purandar he had to sign a treaty with commander Jai Singh of the Mughal army in the southern region, in June 1665. Under this treaty, Shivaji had to follow certain rules laid by the Mughal emperor and had to be a helping hand for the Mughal army to capture Bijapur. Jai Singh played a very important role in this treaty. The decree of Purandar treaty was presented by Jai Singh in the Mughal court.